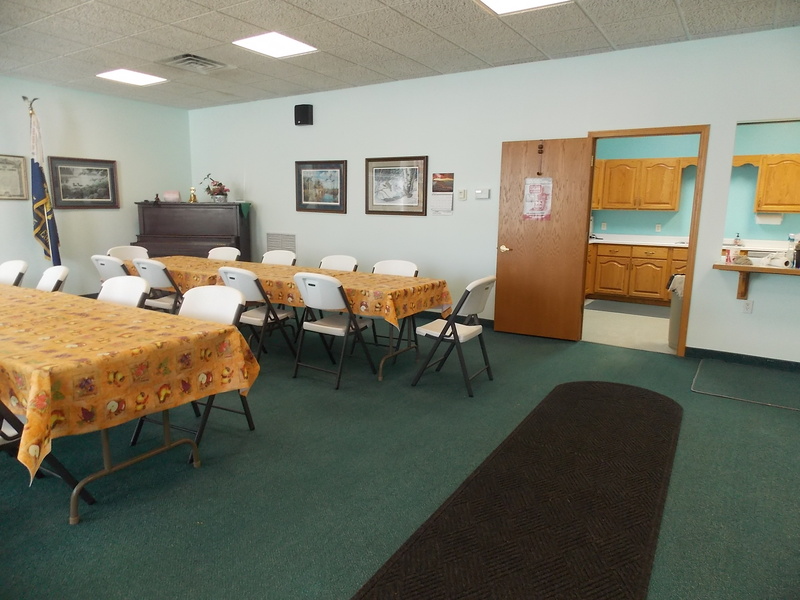 The Ogema Public Library’s Community Room is available to individuals or organized groups in the Library service area. The Board may make exceptions if the Board deems extenuating circumstances are involved. There will be no charge for use of the Community Room for LOCAL non-profit organizations, i.e. Lions, VFW, Homemakers, etc. 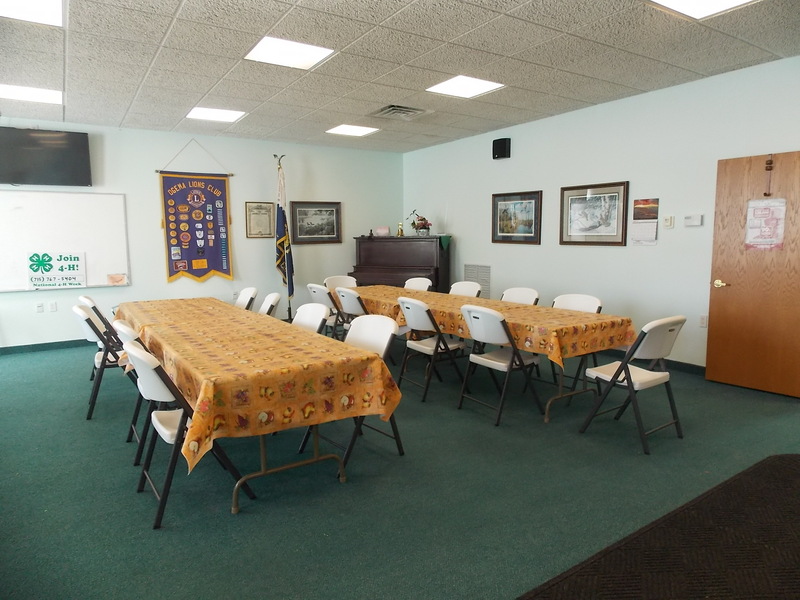 The Board and/or staff do not assume any liability on groups or individuals attending a meeting in the community room. The fact that a group is permitted to meet at the library does not in any way constitute an endorsement of the group’s policies or beliefs by the Library staff or Board. Print and complete this Application Form (pdf file). $50.00 refundable deposit – when you pick up the key (before noon on Friday if scheduled for the weekend).